The Ethereum protocol has voted to bail out the DAO. 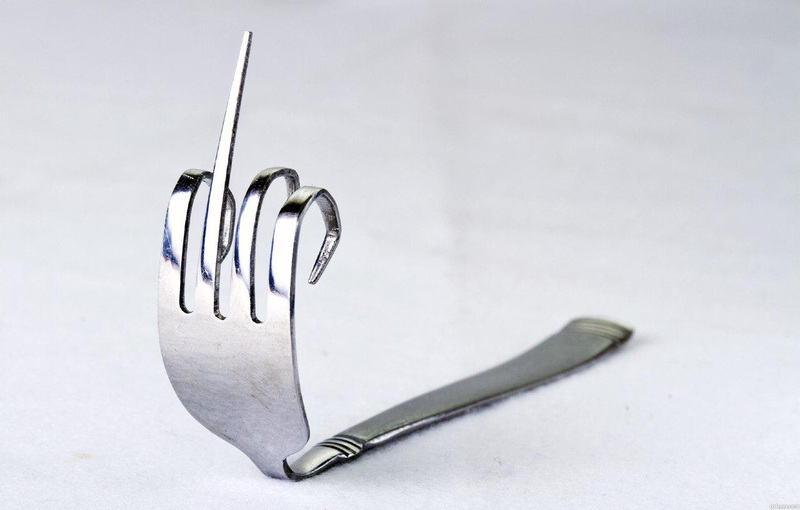 The hard fork will occur at block 1,920,000 on or around Wednesday, July 20th. The price implications are unclear. But many readers surely have a bullish or bearish opinion of their own. The spot exchanges will be halting deposits and withdrawals of Ether before, during, and after the hard fork. Trading of the BitMEX Ether / Bitcoin swap,ETHXBT, will be uneffected. The swap will still be correctly marked to the Poloniex ETH/XBT exchange rate, as they will not halt trading either. The best selling point about ETHXBT is that only Bitcoin is needed to go long or short Ether. Even if the supply of spot Ether on exchange is low, which can make it difficult to buy or sell the spot currency, traders can still go long or short with up to 33x leverage using BitMEX derivatives.